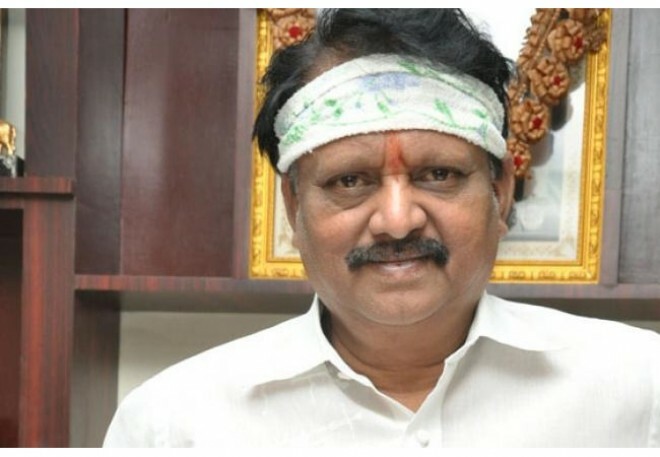 The Telugu film industry mourns the death of eminent filmmaker Kodi Ramakrishna. The veteran filmmaker was critical and was undergoing treatment in hospital. The news of his tragic death led to several celebrities condoling his tragic death on social media. Lakshmi Manchu: A huge loss to #TFI..His contribution to cinema remains remarkable with so many path breaking films like #Arundhati #Ammoru #ManganmaGariManavudu #Ankusam and many others..Strength to the family and loved ones..RIP #KodiRamakrishna garu. Sudheer Babu: We lost a pioneer. A visionary filmmaker who discovered the potentiality for VFX films on Telugu Screen. #Ammoru & #Arundhati are my personal favourites. #KodiRamakrishna Garu will be missed. My deepest condolences. May his soul rest in peace.